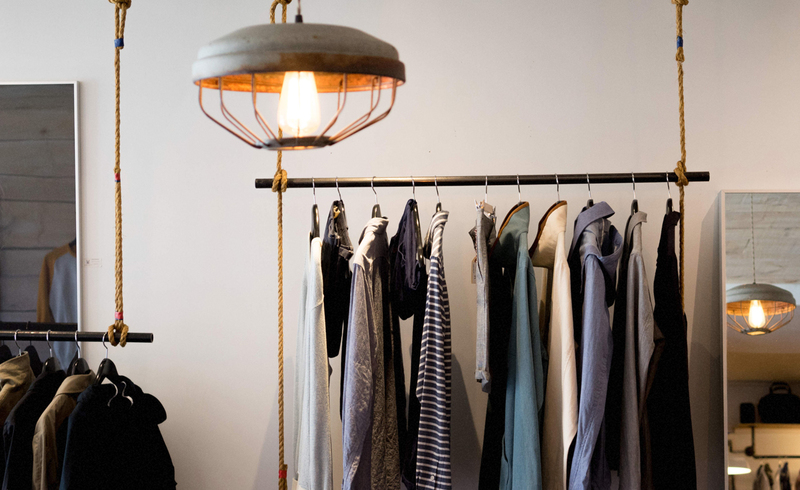 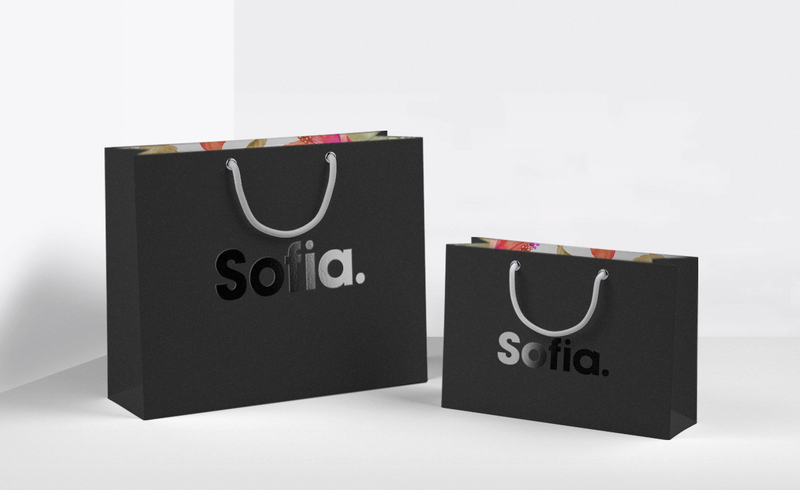 Sofia Mora is an independent Italian fashion boutique. 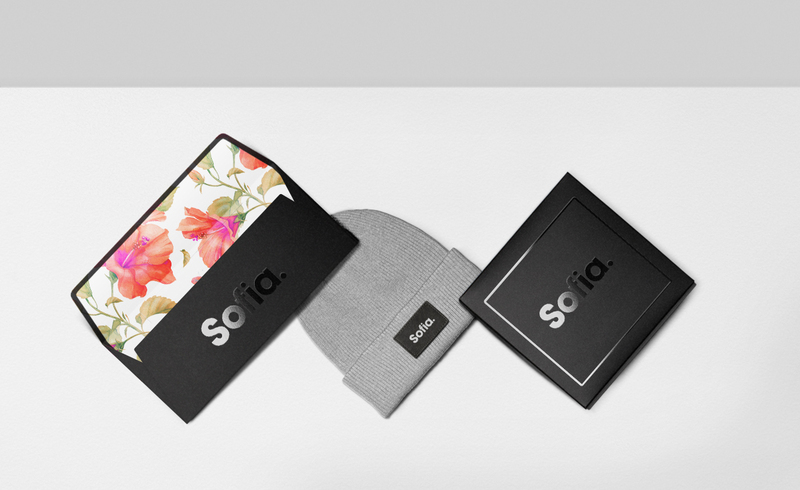 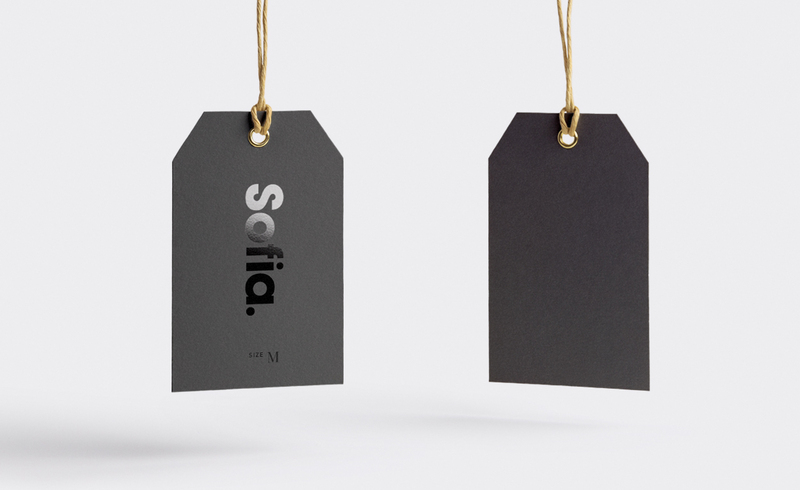 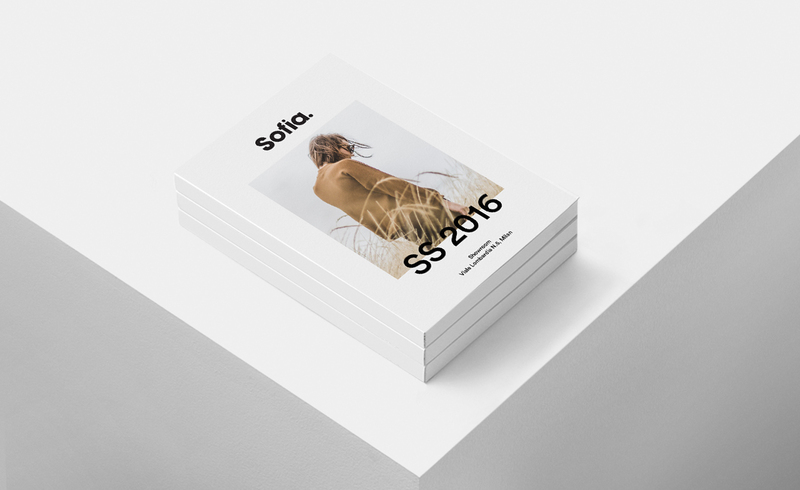 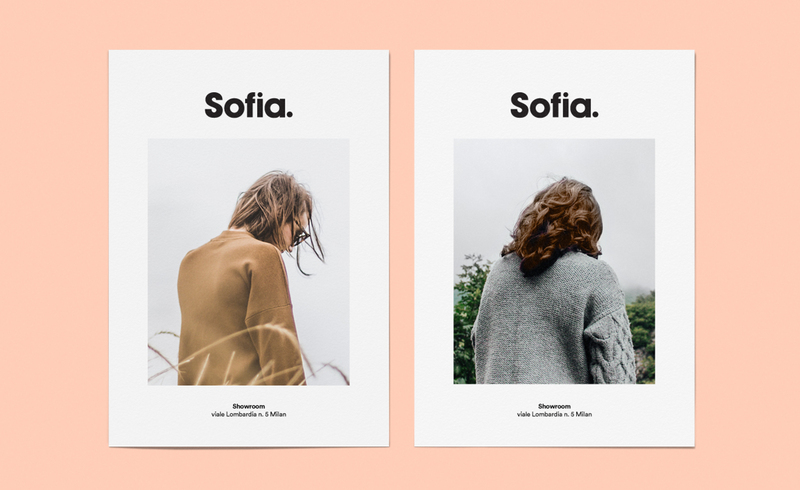 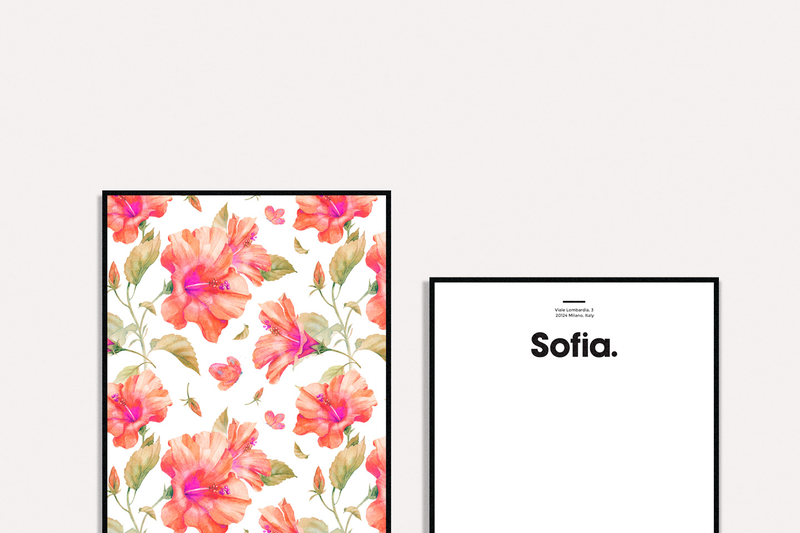 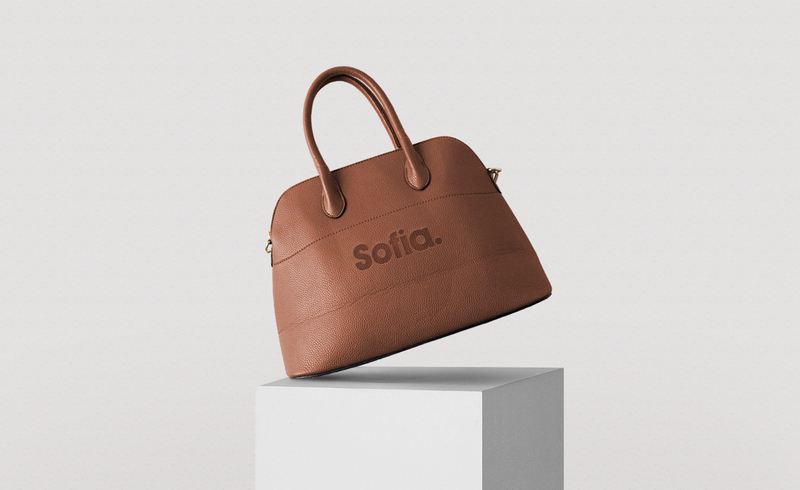 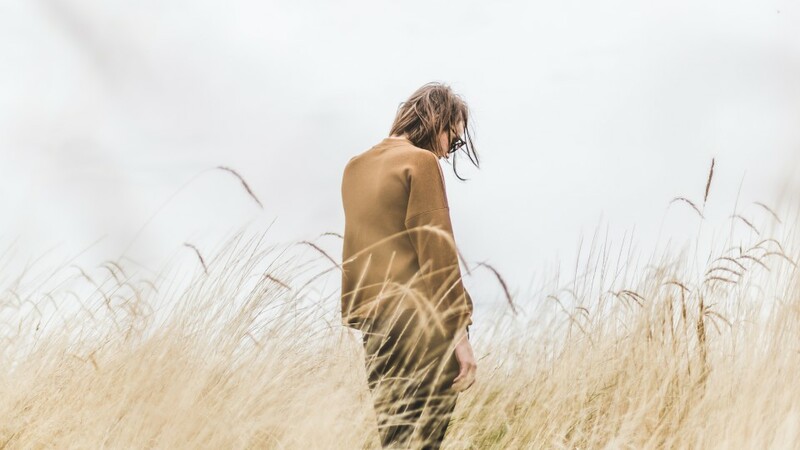 Sofia designs and produces her quality design clothing with a simple brand’s mission statement: to create unique styles that women and men of almost any age can layer and wear throughout the year. 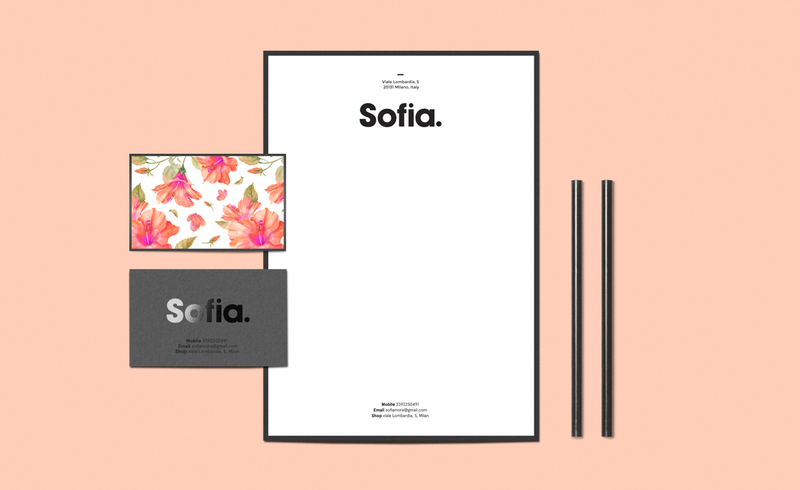 Create a memorable visual identity to generate further expansion and ensure the company’s future sustainably by creating a new emotional and strong brand.